We are an unparalleled name in offering a premium quality range of Engineering Felt. 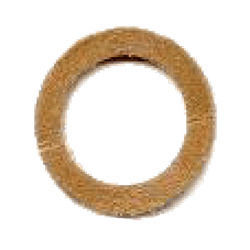 Our offered engineering felt is highly oil absorbent & a perfect choice for oil and grease removal from surfaces. 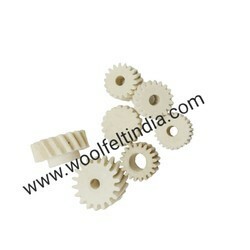 This engineering felt is made with best quality materials in sync with the industry standards. 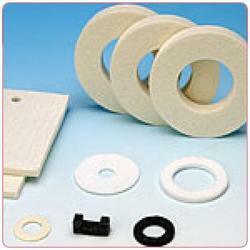 Additionally, offered engineering felt is available in diverse sizes to fulfill the exact needs of our clients. 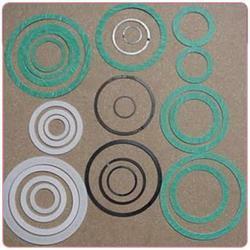 We are the prominent manufacturers and suppliers of this Felt Gasket that have been made from the best quality. They are ideal for eliminating an extra layer of oil or grease to give perfect finish. They are renowned for their functional aspects and are made in order to give tremendous outcome. They are available in various sizes and shapes with varied forms of colors. They have been made in order to give immense quality bonded performance. They are soft and are easy to handle. 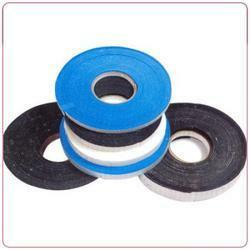 We are known for providing Felt Oil Seal as they have been used by experts for various industrial aspects. They are available in various sizes, colors and shapes. They are made for sealing purpose and have been proven to be outstanding. They are packed in a diligent manner and are impressive in its overall make. They are available in market leading prices with top notch quality. 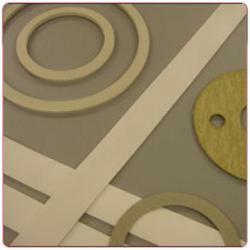 We are prominent providers of Felt Gaskets that are mostly used in industrial standards. They have been well maintained and are procured from reliable and trustworthy vendors. They are round on shape and are available in different dimensions. They are known for the up to the mark performance and are cherished by engineers who use them on daily basis. They are available in market leading prices and are quality centric. Backed a diligent team of professionals, we offer Felt cut. Our offered component is used for oil lubrication purpose, in industrial use. 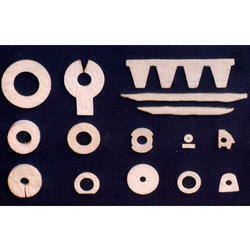 This component is made with best quality materials in sync with the industry standards. Additionally, offered component is available in diverse sizes to fulfill the exact needs of our clients. Looking for Felt Component ?